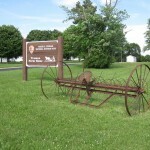 President Harry S. Truman - Missourian, Farmer & AgNerd Travel Friendly? - JP loves LIFE! 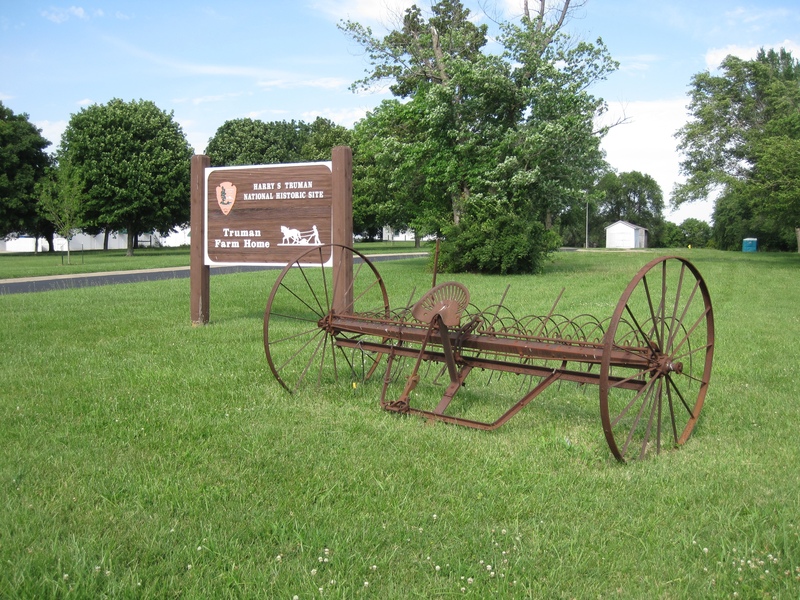 President Harry S. Truman – Missourian, Farmer & AgNerd Travel Friendly? I have to admit…. 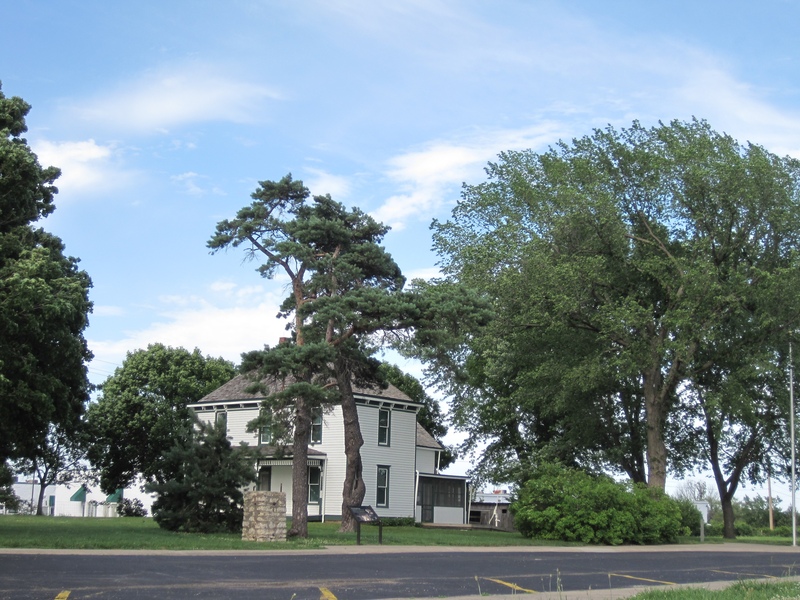 I hadn’t really given thought to U.S. Presidents that called Missouri home til I stumbled into history recently. I went to Kansas City, Missouri for a weekend to see long-time friends I had been hoping to visit since moving to their home state. 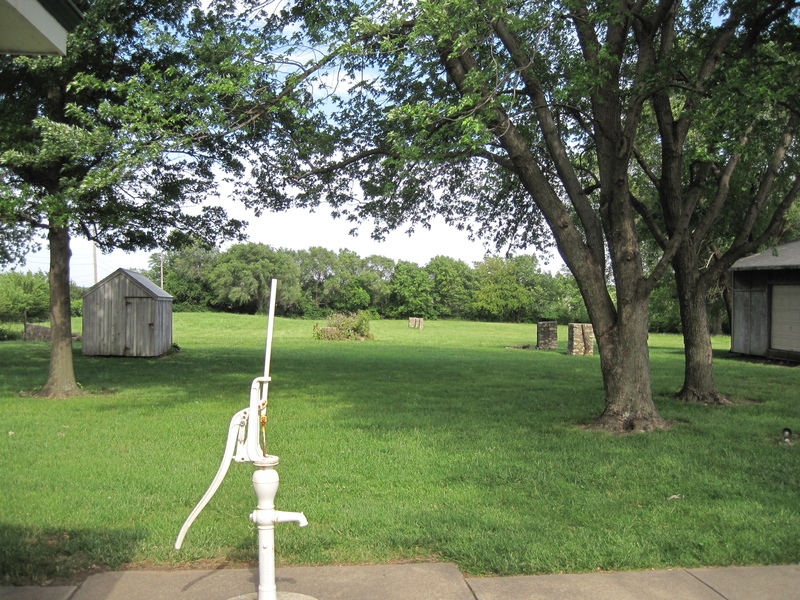 On the drive southeast of Kansas City, I saw one of the familiar brown signs that indicates something tourists may find of interests. I saw a similar sign in Iowa this spring and got to see the home in the famous American Gothic painting. 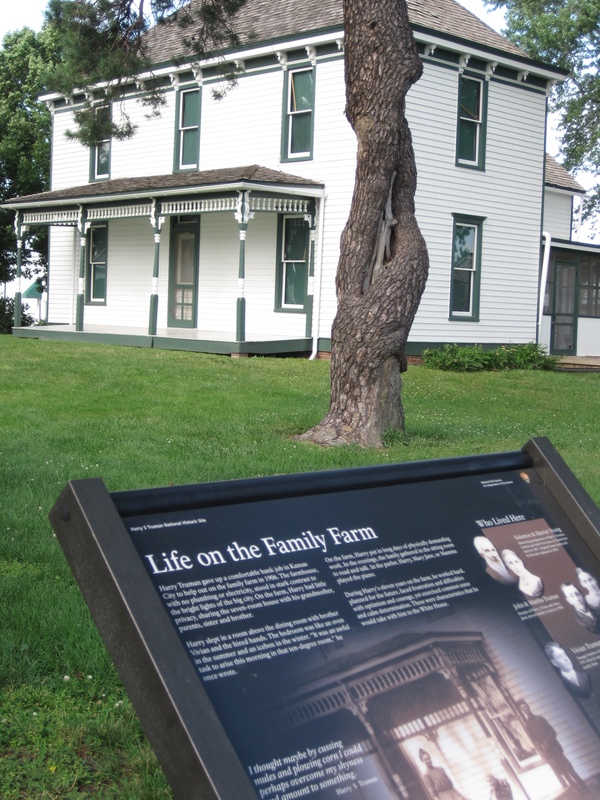 This time, it pointed to the farm that was once home to President Harry S. Truman. Since the parking lot was absolutely empty, I figured I was out of luck and would be simply getting a sign or two to give me some background. 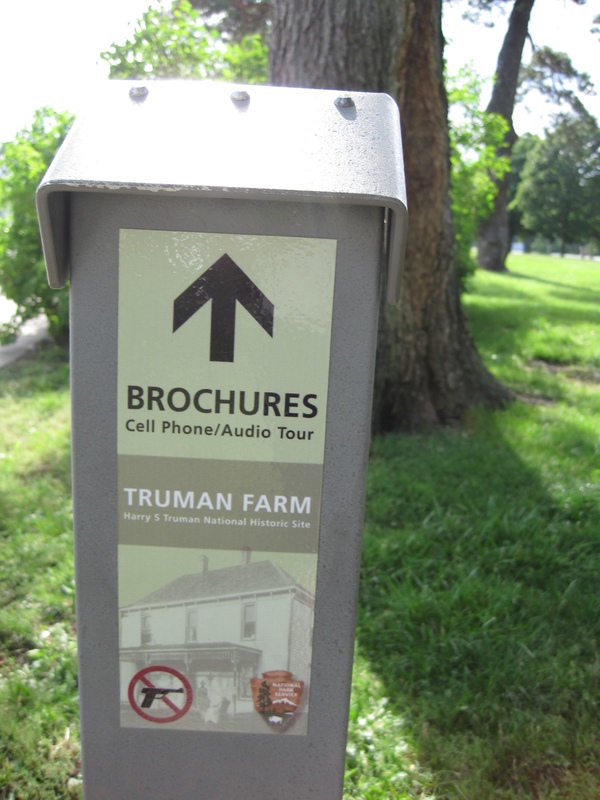 But there was a tiny brochure I picked up and I loved seeing that it had a cell phone audio tour (yes, #agnerd win!)! 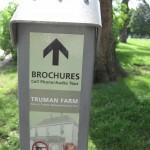 So I was able to call in and by walking along the map on the brochure, I heard some of the points about the farm and President Truman. The narrator uses a number of quotes by Truman which really helps humanize the tour (especially since I was there solo!) The talk of livestock from President Truman cracked me up! You really should listen to it even if you don’t listen to it on the site itself! Twenty-two-year-old Harry Truman gave up his $100 a month bank salary to go work on the family farm in 1906. 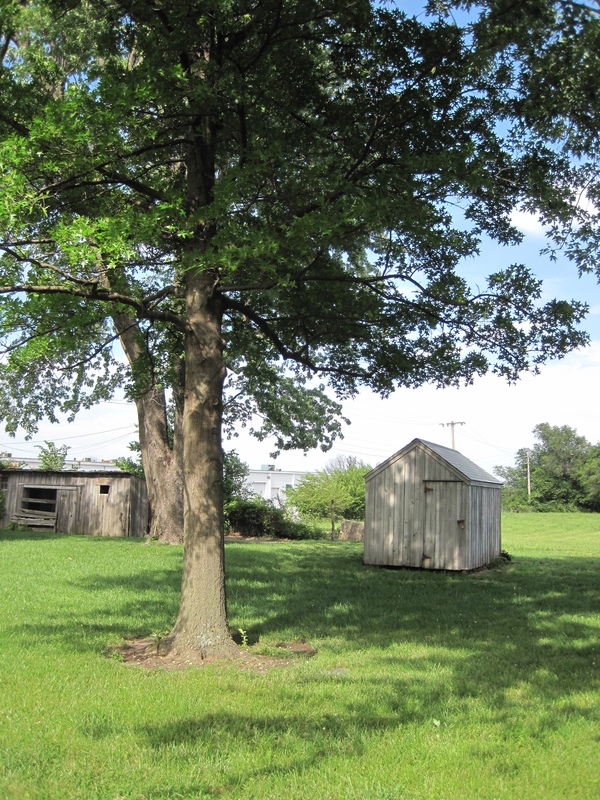 The farmhouse, with no plumbing or electricity, stood in stark contrast to the bright lights of Kansas City. On the farm, Harry had little privacy, sharing the seven-room house with his grandmother, parents, sister and brother…..
During Harry’s eleven years on the farm, he worked hard, planned for the future, and confronted each challenge with calm determination. His demanding father expected Harry to do his best – whether it was planning straight corn rows or stacking hay. 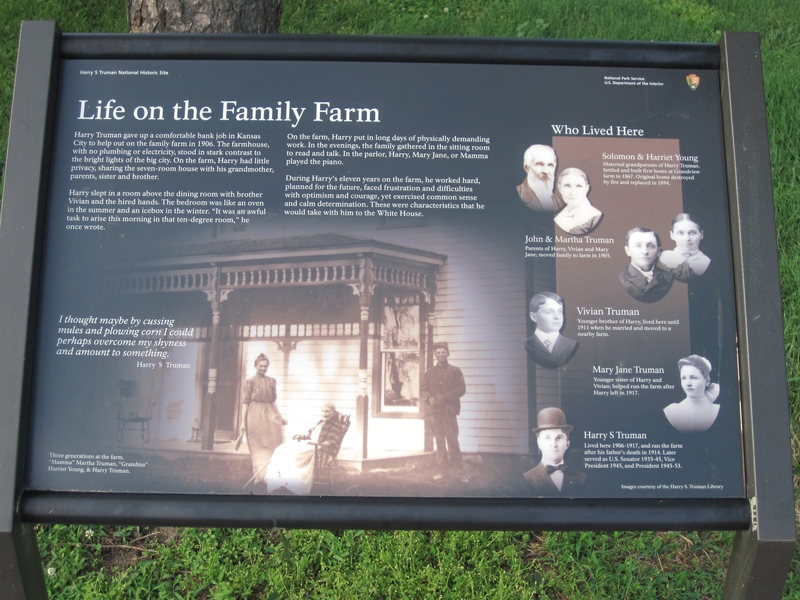 After his father’s death in 1914, Harry assumed responsibility for the farm’s success or failure. 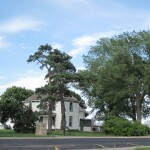 via Truman Family Farm – Harry S Truman National Historic Site. 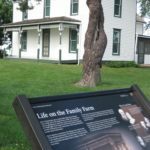 I also think the spirit of civic engagement was cultivated while he was in Grandview and some of that is discussed in the Truman Farm’s brochure. The death of John Truman in 1914 was a particularly hard blow for Harry. 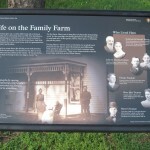 With his father’s death, Harry assumed responsibility for running the farm. 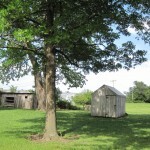 He became a careful administrator, deciding what to plant and when to take livestock to market. Production steadily increased as he practiced the careful rotation of crops. 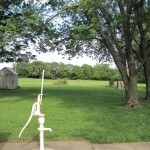 Under his care the farm was a modest success, but the devastating effects of weather and unsure profits took their toll. While farming occupied most of his daylight hours, Harry still managed to find time for other activities. He became a Mason in 1909, and enjoyed the fellowship so much that he organized a new lodge in Grandview. Meanwhile he continued his service in the Missouri National Guard, joined the Farm Bureau, and became postmaster of Grandview. It is kind of cool learning about my new home state. I’m guessing I wouldn’t have necessarily thought the same if I had visited it on a fourth grade field trip, but I’m older and wiser I guess. You could take a tour via cell phone even if you are many miles away. Just call 585-672-2611 and once the menu asks you which tour, key in 1906 (the year he moved to the farm) and then you want stop #2. And don’t forget, I’m taking suggestions on things I need to catch now that I live in the Midwest. I’m just beginning to tackle some of those now – more to come! While you are in the metro you also need to visit Country Club Plaza. It is the oldest shopping district in the nation. During the holidays they have over 250,000 lights to light up the plaza making it truly breath taking. I love KC metro! And my favorite chocolate shop on earth is on the plaza! But I’ve only been there as a brief visitor and usually with work so its limited time. I have seen the plaza lit up for Christmas and between that and the fountains that pepper the city, have to say KC is a beautiful place. My last visit, I added the farmers’ market downtown. I need to see more of it. I’m really interested in the cider mill. I wish we had Harry Truman now…a great President! We could really benefit from some great leaders but sadly I don’t think the nomination process helps us find those so much as the people in each party who can stand through the bruises.